Use the form below to contact accommodation Ciloms Airport Lodge directly. 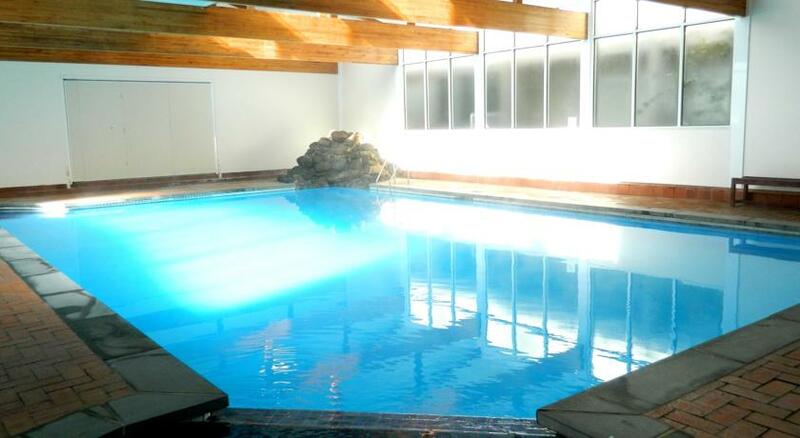 Just 4 minutes’ drive from Melbourne International Airport, Ciloms Lodge features free WiFi access, an indoor swimming pool and a hot tub. A free airport shuttle is available at any time of the day. Air-conditioned rooms come with a flat-screen satellite TV. 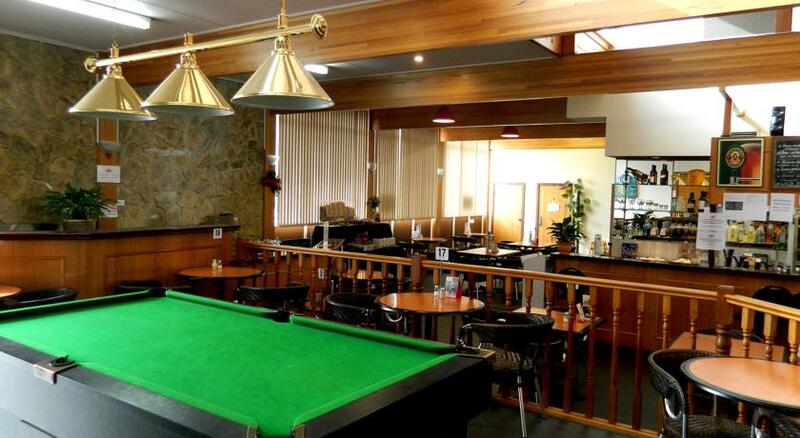 Ciloms Airport Lodge is a 25-minute drive from the Melbourne city centre. Melbourne Zoo and the University of Melbourne are each 20 minutes’ drive away. All rooms come with en suite bathrooms with a hairdryer. 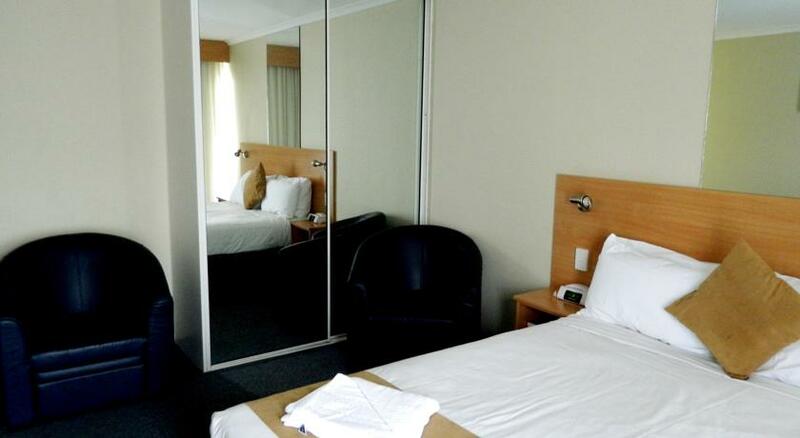 Each room includes a refrigerator and tea and coffee making facilities. 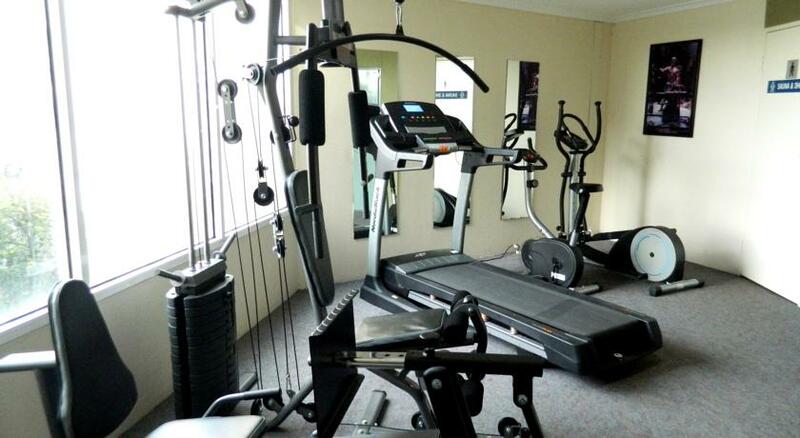 Guests can work out in the well-equipped fitness centre, or relax in the sauna. The 24-hour front desk can arrange dry cleaning and luggage storage services. Every evening, guests can enjoy a buffet in the restaurant. 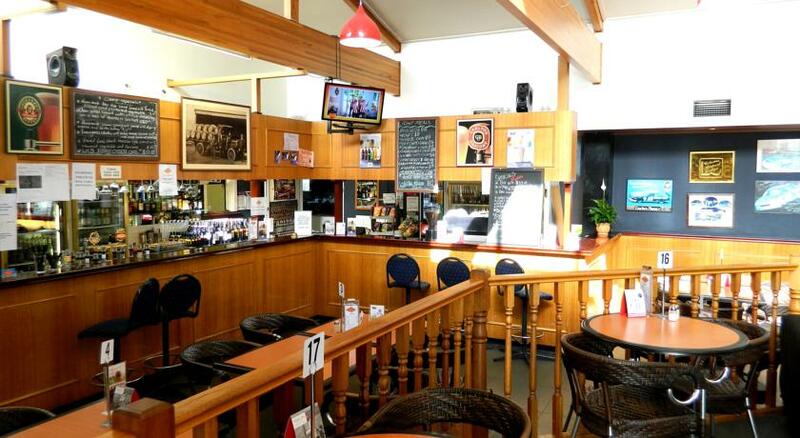 The bistro offers à la carte dining and a selection of wines. Most recent guest review added today! All children are welcome. Free! All children under 12 years stay free of charge when using existing beds. Free! Up to two children under 2 years stay free of charge in a crib. 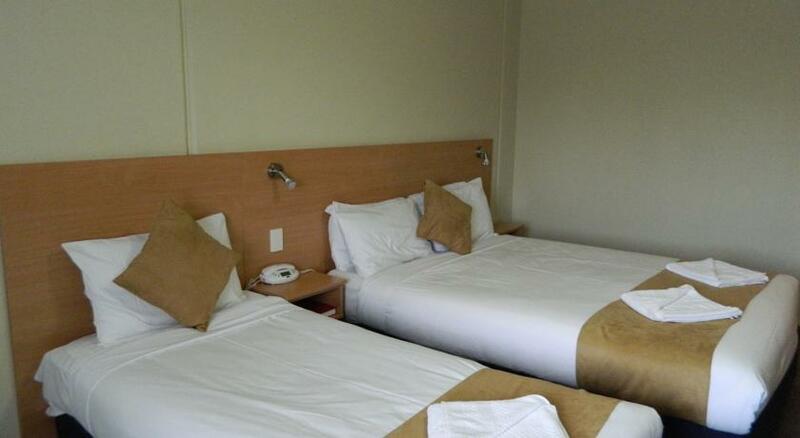 Up to two older children or adults are charged AUD 15 per person per night when using existing beds. There is no capacity for extra beds in the room. The maximum number of cribs in a room is 2. Additional fees are not calculated automatically in the total cost and will have to be paid for separately during your stay.